Welcome to Labour of Love Ministries. We are here for you. 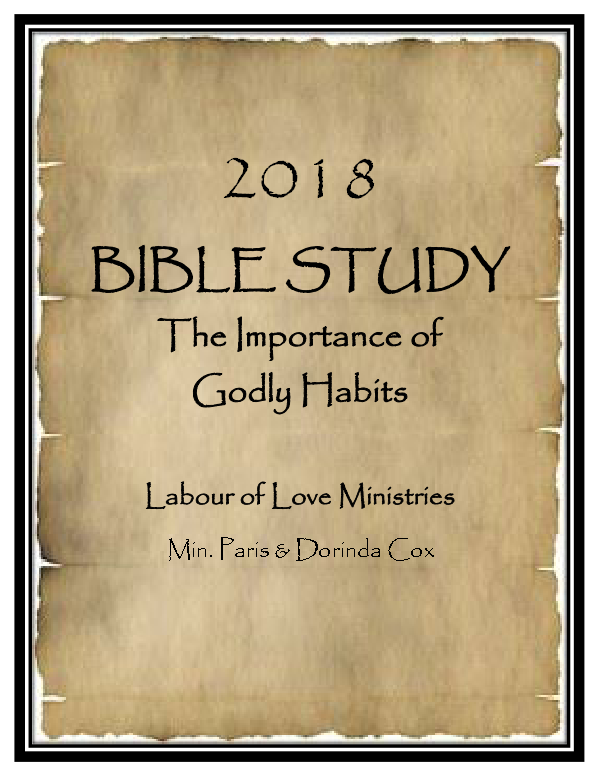 It is our Labour of Love to help you and your family relationships to be what they are meant to be through sound bible teaching. If you find yourself coming out on the less than desirable side of the decisions that you make for yourself and your relationships, allow us the opportunity to show you how to change that through the principles taught in the bible. Choices are a never ending part of life. Through our monthly Bible Studies and newsletters and articles we can help you be confident in the choices that you make when it comes to relationships. Knowing that the ability to make good decisions is within your grasp. And knowing that the consequences for wrong decisions can be dealt with positively, leading to a more favorable outcome in the end bring peace of mind, emotions and spirit. The Bible has answers. Let us explore those answers together and show you that God really does love you and He really does have a plan for your life... even if you think you’ve messed up. If you’re ready to get help, we’re ready and He’s always ready to help!